Home Angry birds Birthday boxes free printables party favors Pillow Boxes Souvenirs Treat Box Angry Birds: Free Printable Pillow Box. 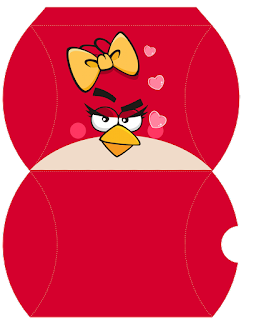 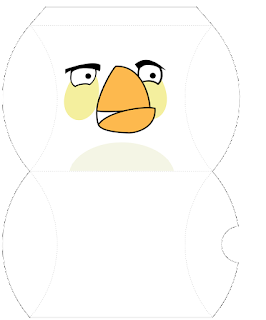 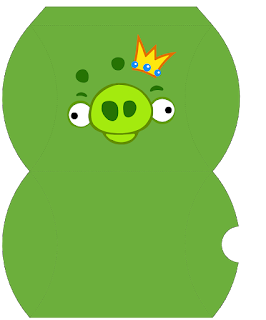 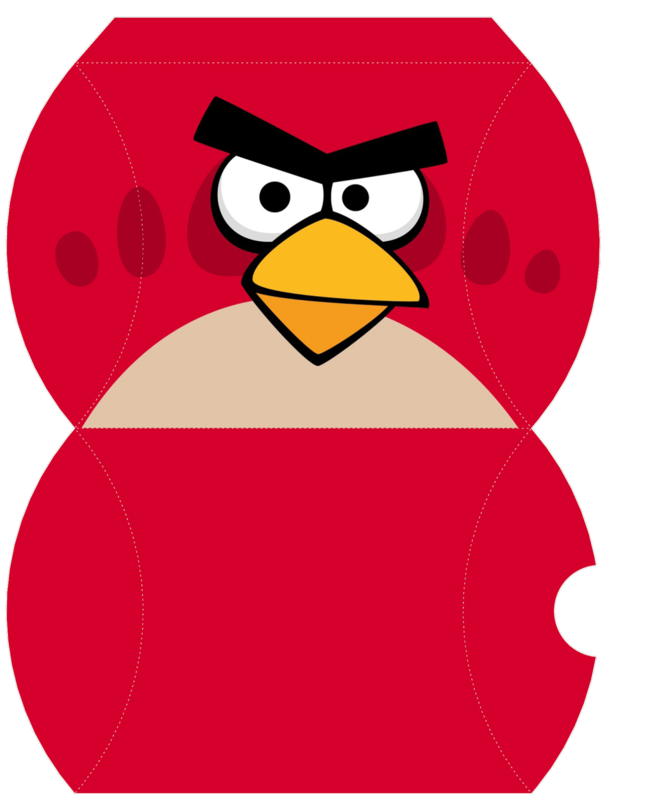 Here a so cute Free Printable Pillow Box for your Angry Birds Party. 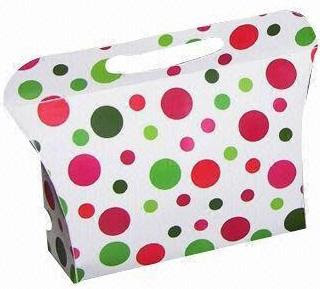 The pillow box is great for your Souvenirs or Party Favors.